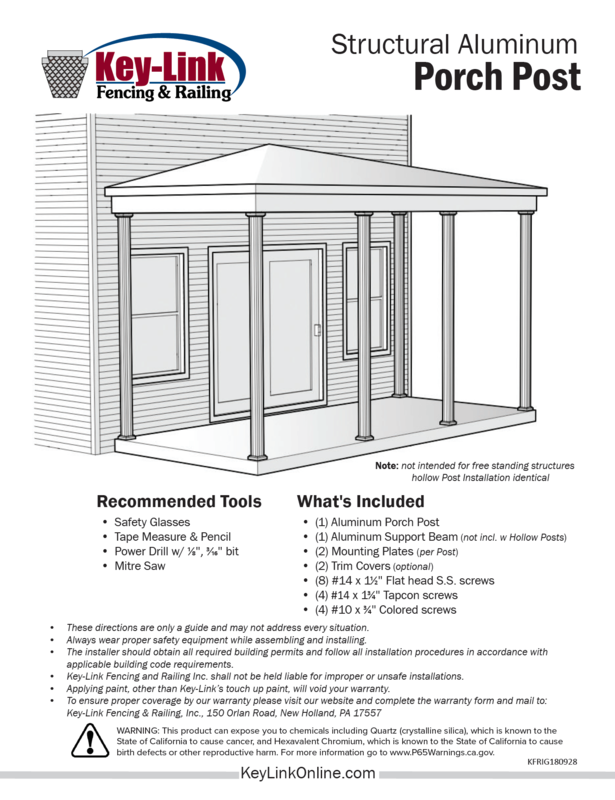 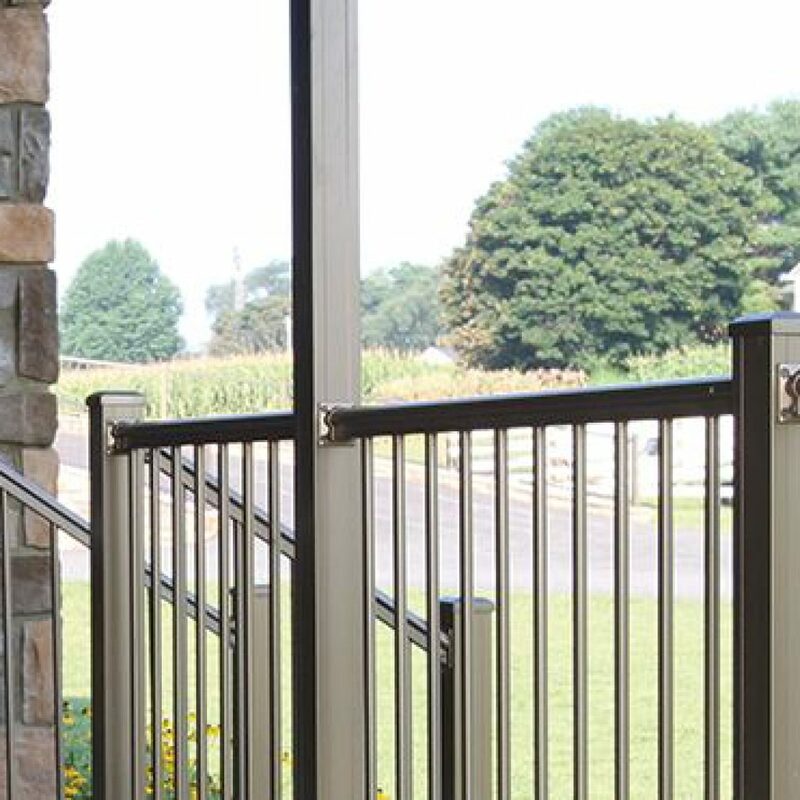 Compliment your railing project and support your porch roof with these handsome aluminum porch posts. 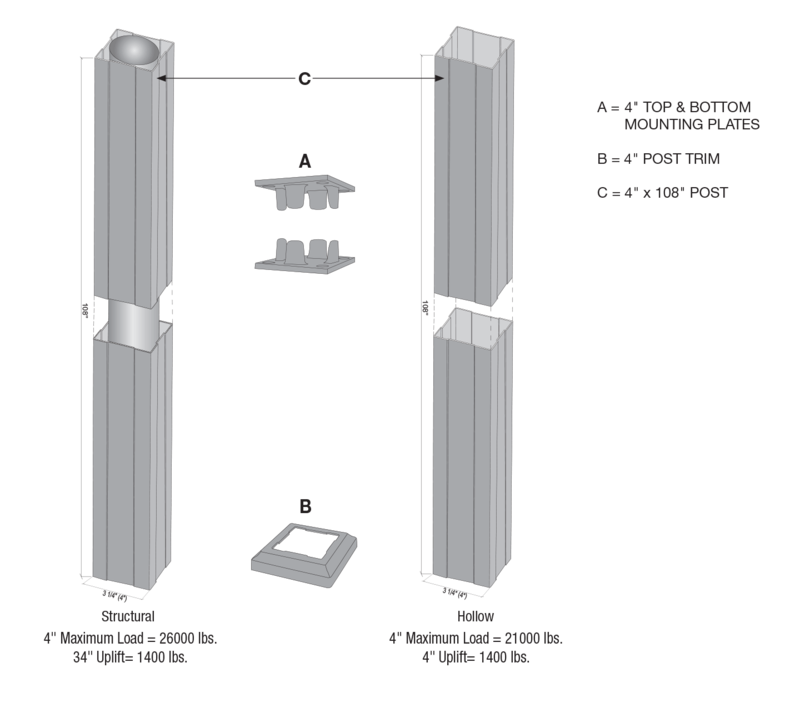 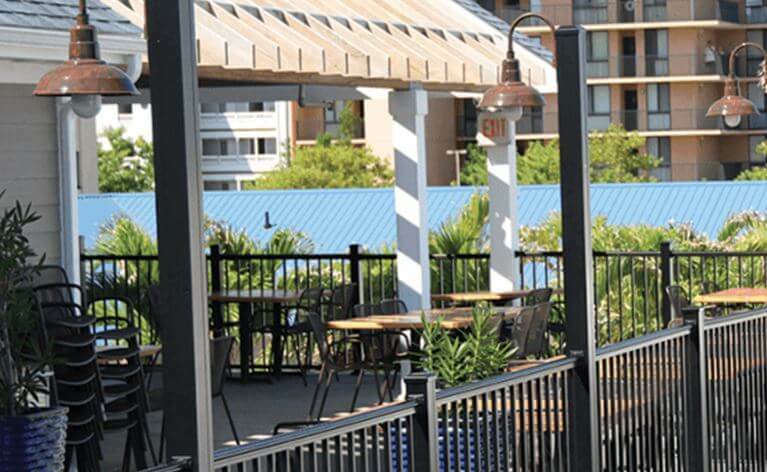 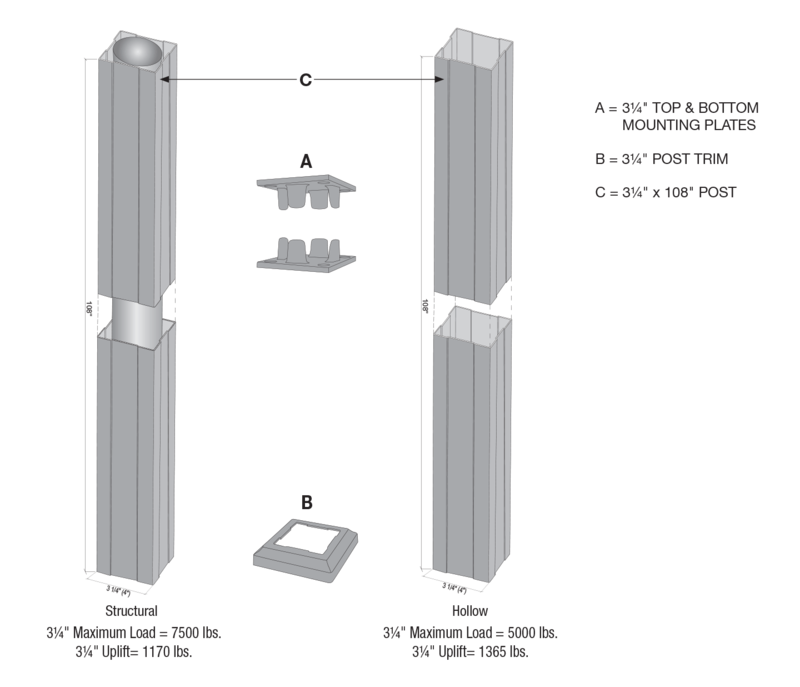 Depending on the size you choose, structural posts can support up to 26,000 lbs. 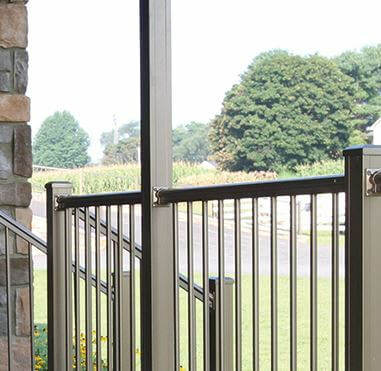 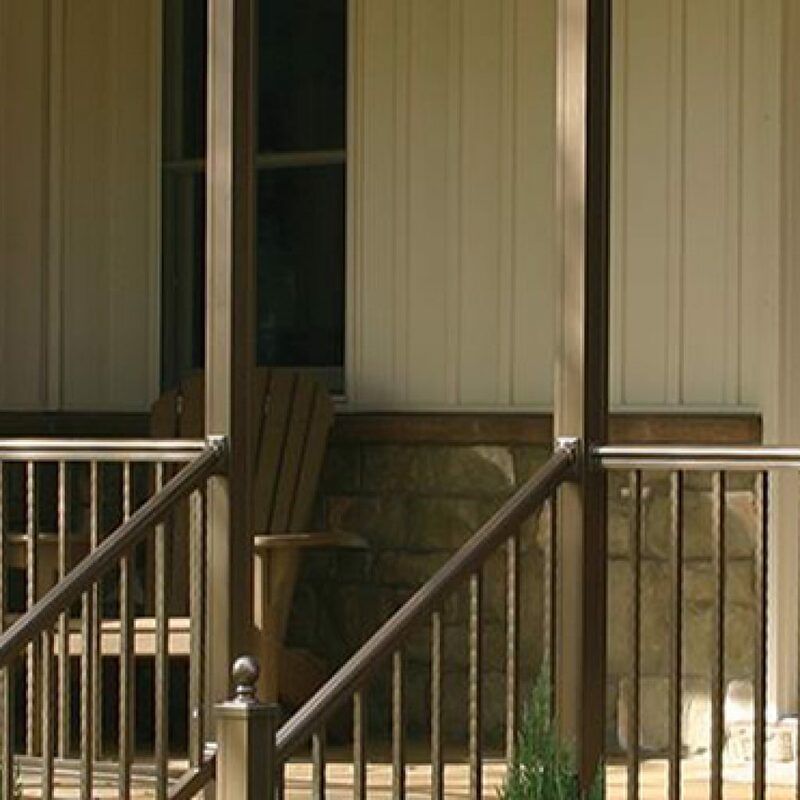 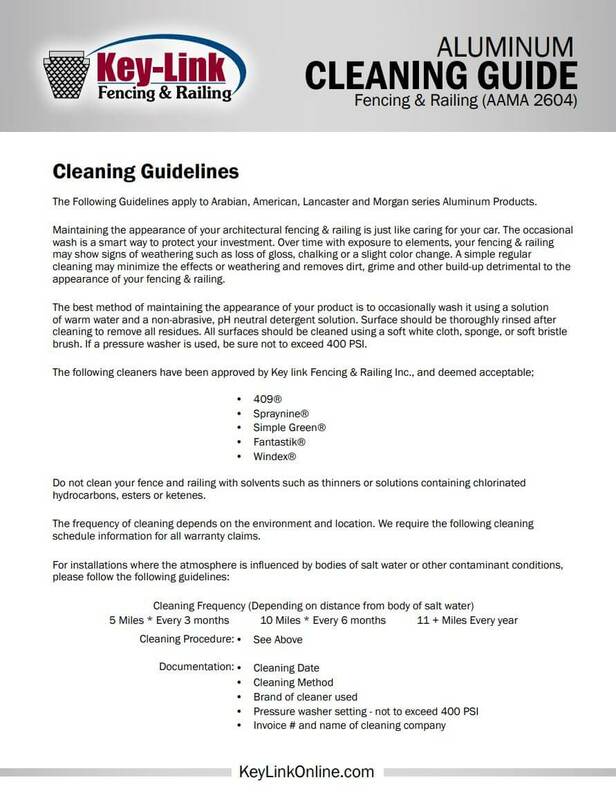 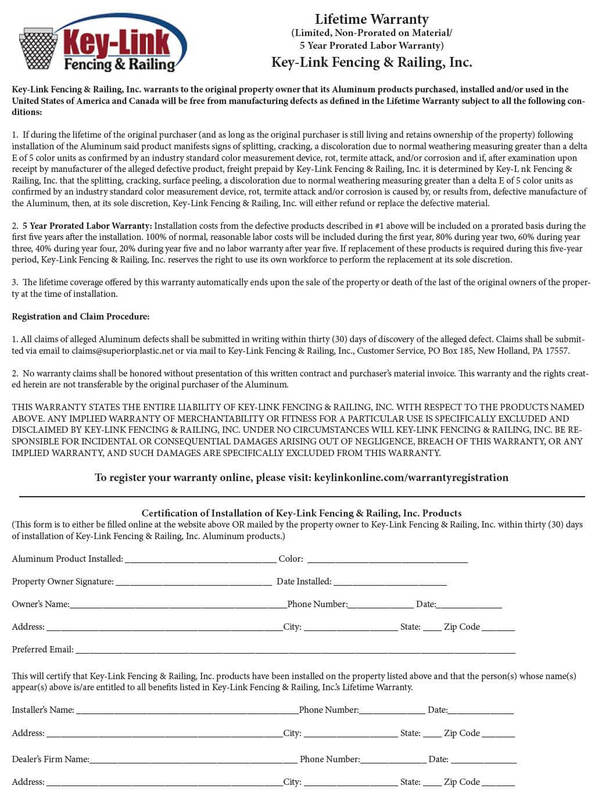 Posts match our railing lines and provide long-lasting beauty and stability for your porch and railing system. 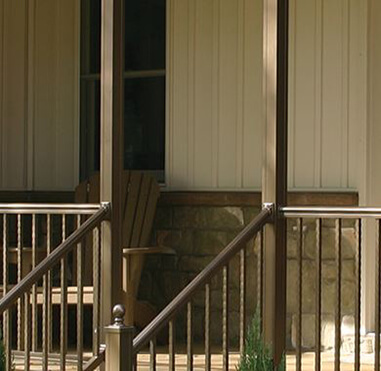 Unlike wood, these posts will not crack, rot, or ever need to be painted.